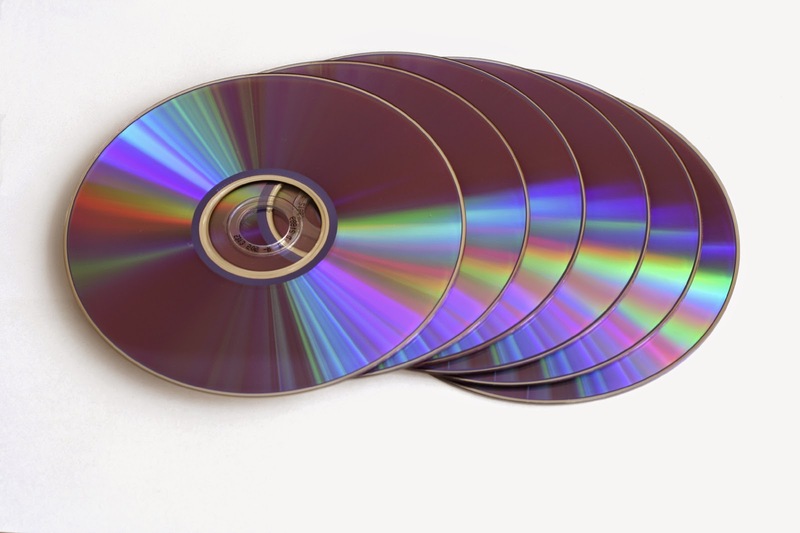 Recycling Works: Are CDs and DVDs Recyclable? Polycarbonate is a strong, hard, tough, transparent thermoplastic that can maintain its hardness up to 284 degrees Fahrenheit and toughness down to -4 degrees Fahrenheit. Some special grades can withstand temperatures even lower. Chipping - The sorted plastic is cut into small pieces ready to be melted down. Washing - This stage removes contaminants such as paper labels, dirt and remnants of the product originally contained in the plastic. Pelleting - The plastic is then melted down and extruded into small pellets ready for reuse. Considering that the sorting process of plastics is dependent upon the type of plastic and the temperature at which they melt. Since the melting point of polycarbonate is quite a bit different than other plastics, and can vary, and the sheer quantity of polycarbonate collected would be at a minimum, CDs and DVDs remain a trash item as far as our current processes go.